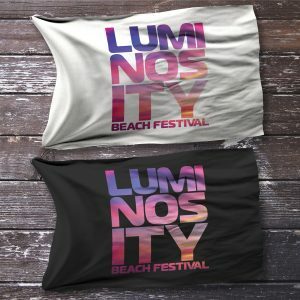 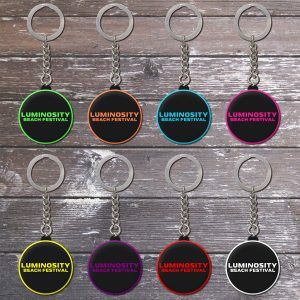 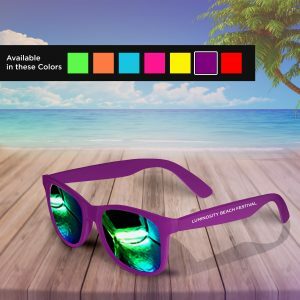 After a long day of enjoying your favorite trance legends, you and your fellow lumi’s decide to take a swim or to chill on the beach to relax. 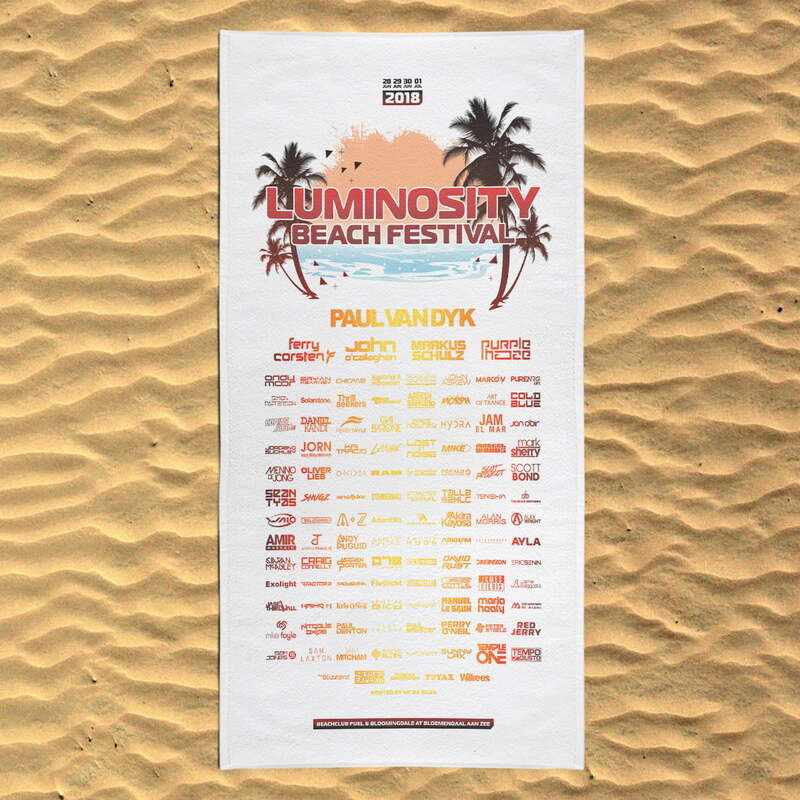 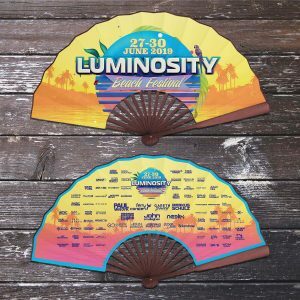 Designed for the Luminosity Beach Festival 2018 event, this xxl beach towel features all of the 117 trance legends who where performing at the festival in their own logos! XXL Size: 100 x 190 cm.